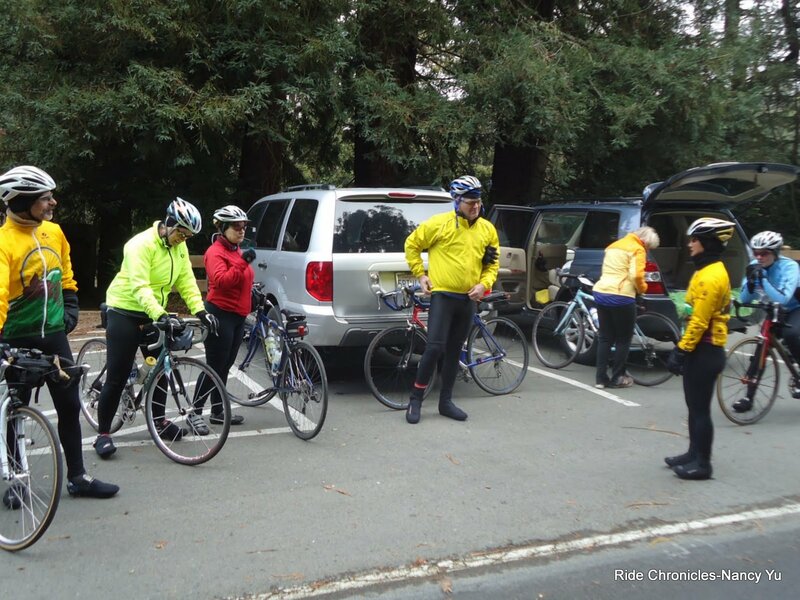 For today’s ride, I lead the group out to do the Grizzly Peak Century’s South Loop. I start out with Mark A. from his house to meet up with everyone at the Island Picnic Area on Wildcat Canyon in Berkeley. Water and restrooms are available. 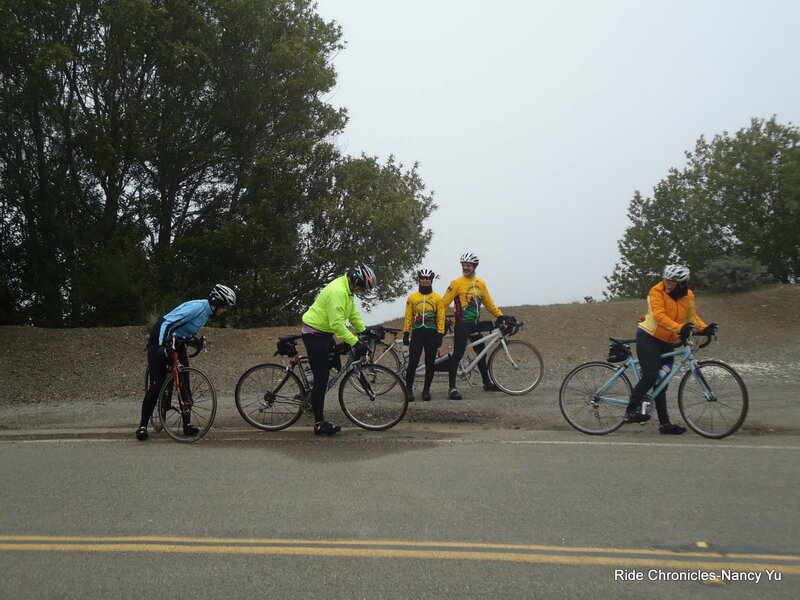 We descend Wildcat and take Camino Pablo to Orinda. 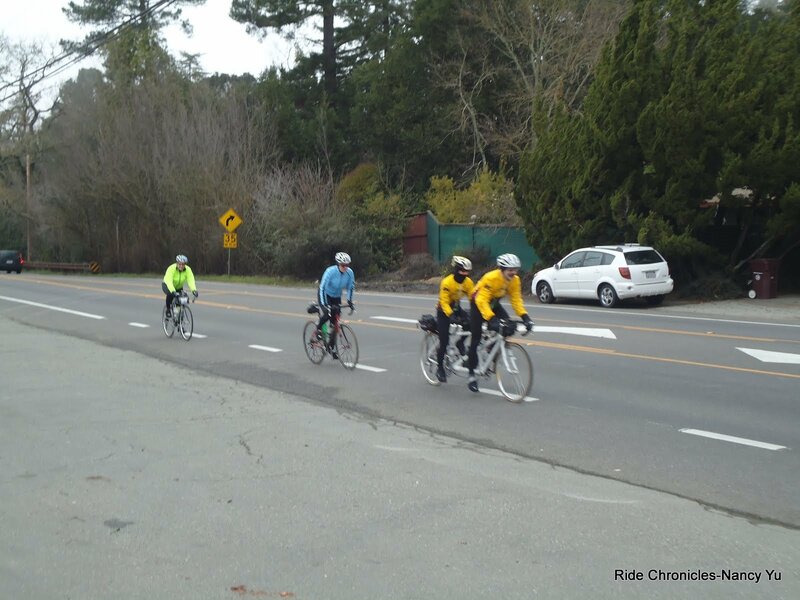 We continue on Moraga Way to Canyon Rd. 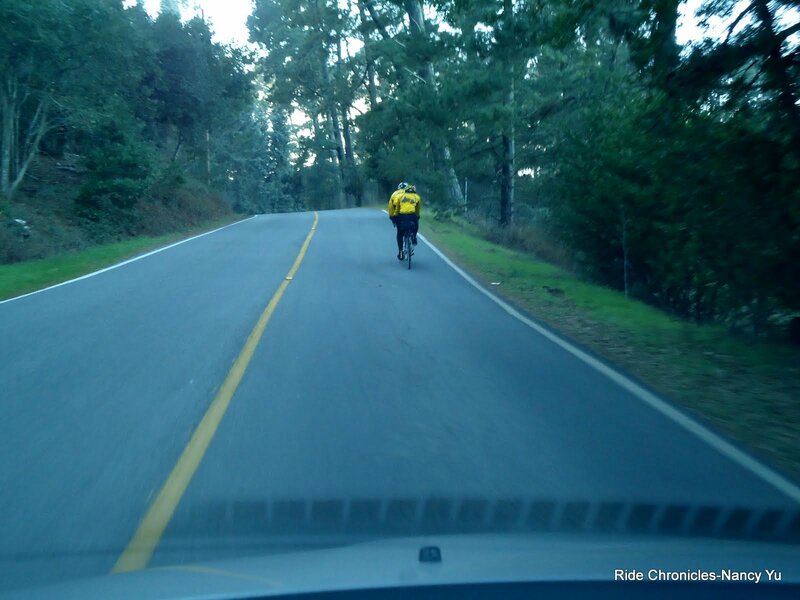 There are a few short climbs on Canyon to Pinehurst. 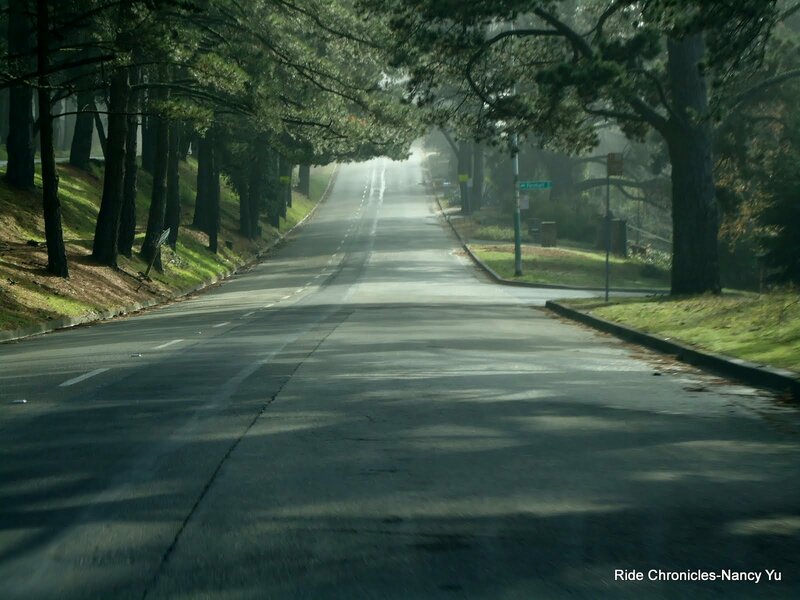 The climb on Pinehurst heading south is almost 1.5 mile long. The average grade is around 3%. Coming down from Pinehurst, we make a right onto Redwood Rd. 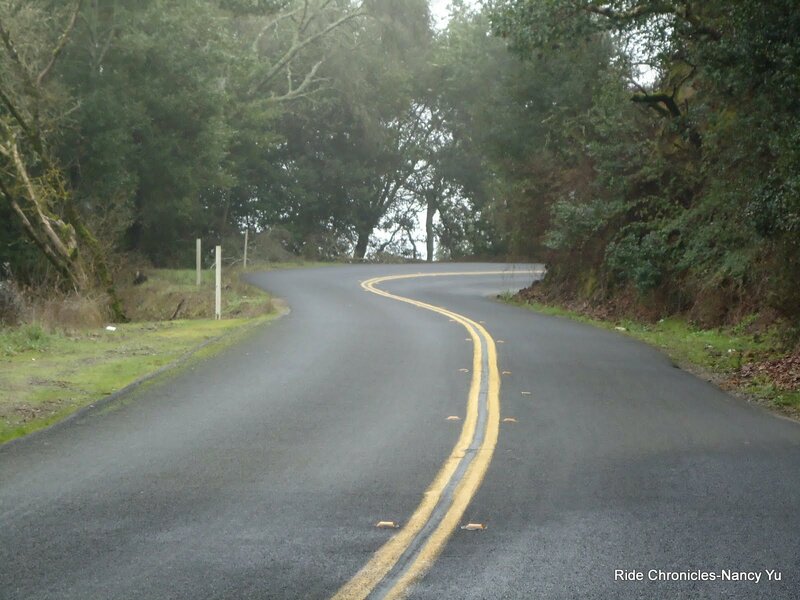 It’s a beautiful stretch of road; almost 2.5 miles long with a very gentle climb of about 3-4% grade. There is a short steep little pitch as you near the top. At the top Redwood, we make a left onto Skyline Blvd. This section of Skyline is less than 5 miles long with several climbs in between. You get spectacular views of the city below as you ride along the ridge. We turn on Grass Valley and head down Golf Links Rd. Golf Links is a very fast descent with a little hump in between. It’s a steep drop down to Mountain Blvd. We then make a left into The Zoo at Knowland Park. We exit through the backside of the zoo onto 106th Ave and MacArthur Blvd. Watch out for the tire spikes on the descent! We reach our lunch stop at Main St Bagels on MacArthur Blvd. 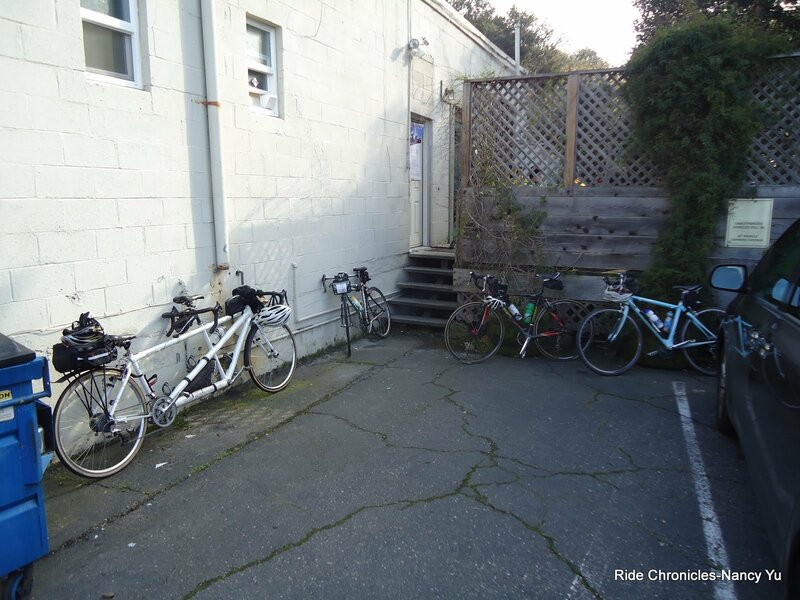 They have a patio out back with ample seating and a place to park the bikes. 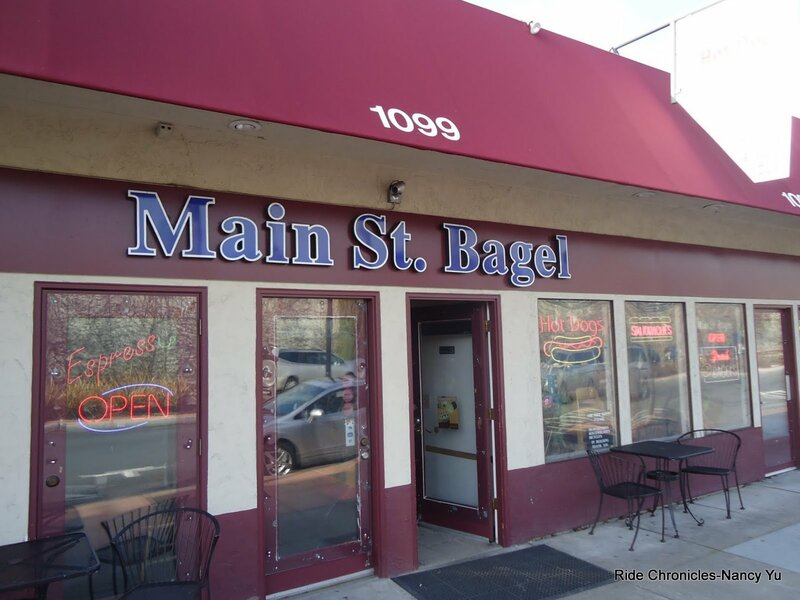 They serve an assortment of bagels and sandwiches along with hot/cold beverages. Water and restrooms are available. 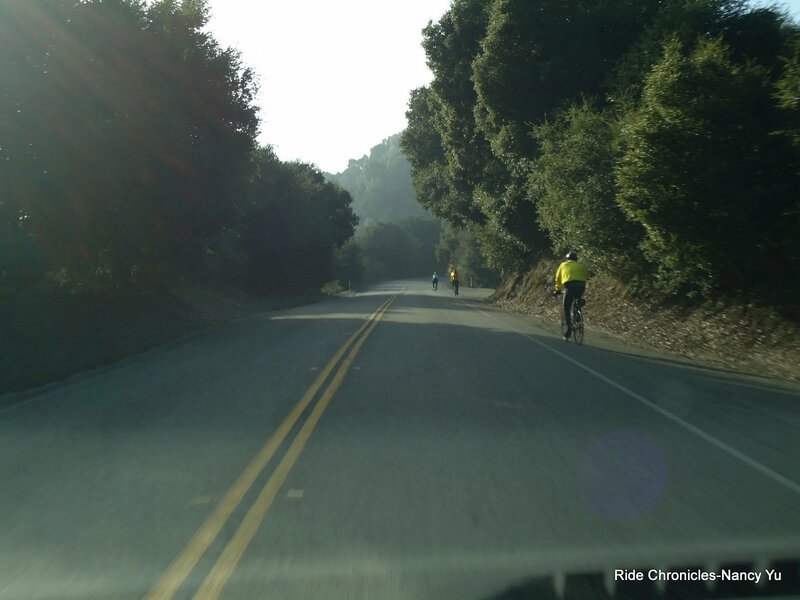 We continue on Estudillo Blvd to Lake Chabot Rd. 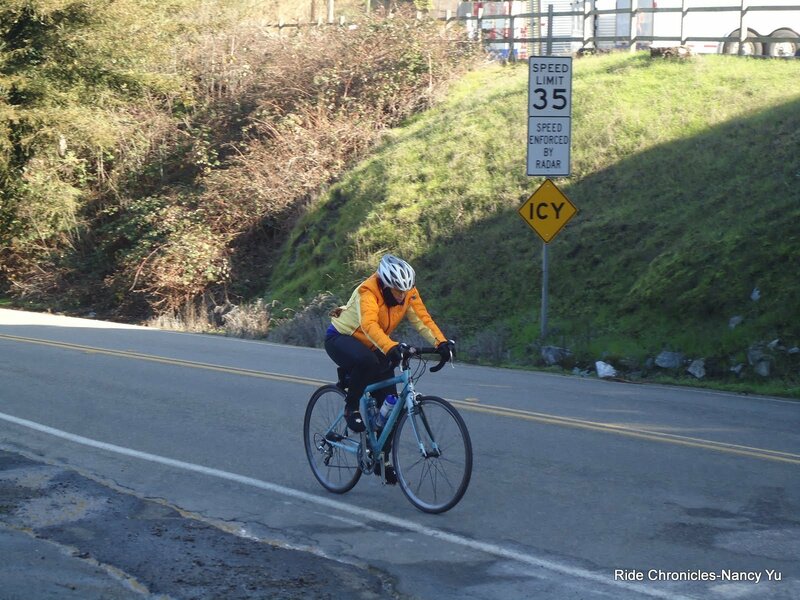 There’s a short climb on Lake Chabot Rd and then it pretty much levels out til we reach Fairmount Dr. We take a left to continue on Lake Chabot Rd to Quail Ave. 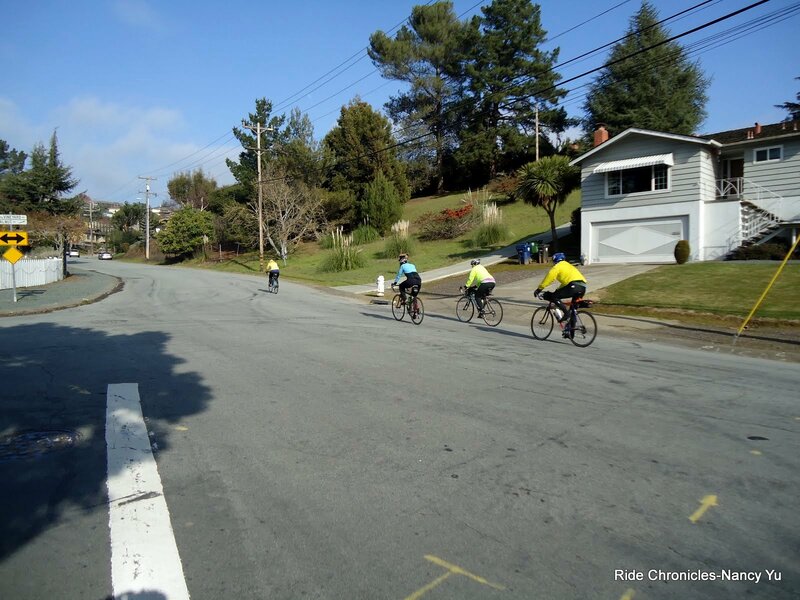 The next bit of climbing is on Walnut Ave. It’s less than one mile with an average grade of around 5%. There are sections that hit 9%. We turn on Proctor to Redwood Rd. 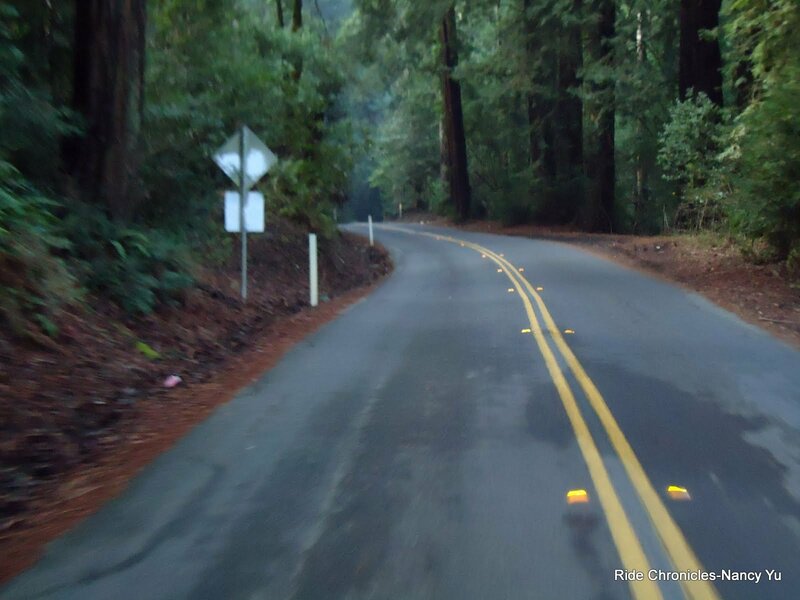 The 3+ mile climb on south Redwood starts after you cross the bridge. The average gradient is around 4% with certain sections hitting 6-7%. The road levels off as you reach Marciel Gate. After that point, you hit a few rollers. Once pass Bort Meadow, it’s a fun descent all the way to the intersection with Pinehurst..Water and restrooms are available at the Willow Park Golf Course. The next turn is on Pinehurst Rd. 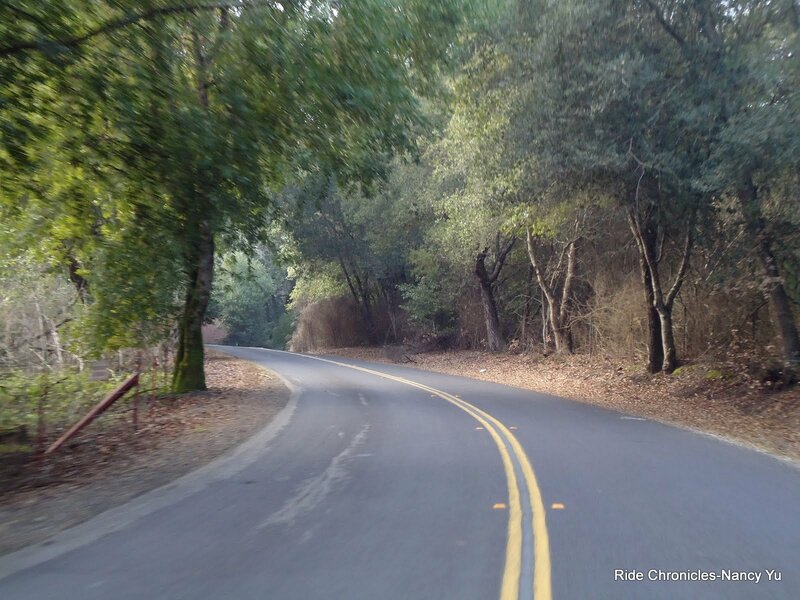 The climb here is about 1.25 mile with an average grade of 3.2%. There is one little steep pitch of about 8% as you approach Pinehurst Gate. 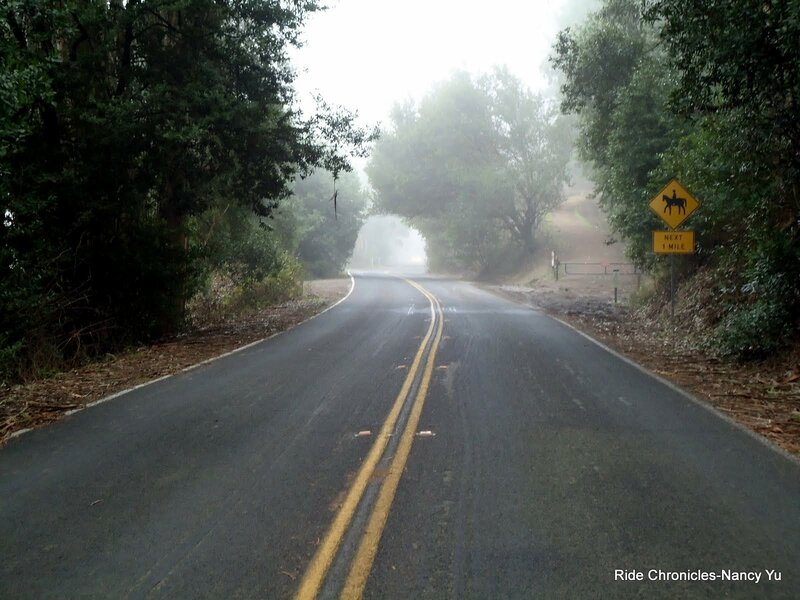 Be cautious on the descent; the road narrows a bit and there are some very tight turns. Watch out for gravel and debris too! We continue on Pinehurst from the intersection of Canyon Rd. The climb here is almost 4 miles long with an average grade of 4%. The terrain starts off very gradually with a slight incline to rollers; the climbing really starts after you make the 180 switchback. The last quarter mile is the steepest; the gradient increases to 9-10% and maxes out at 12% as you near the top! We take Skyline to Grizzly Peak Blvd. Water and restrooms are available at Sibley Park. 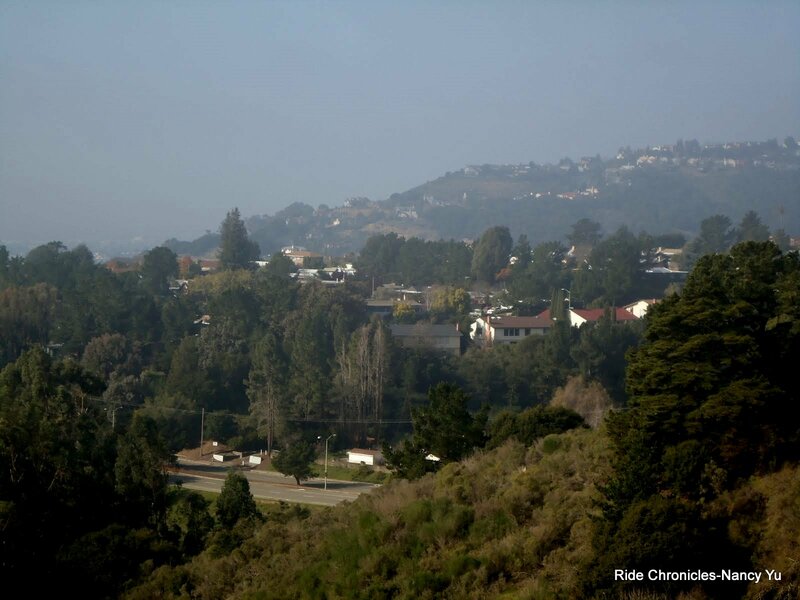 .The climb on Grizzly Peak south is a little over 1 mile with an average grade of 6%. It’s a nice descent all the way to Golf Course Rd. We continue on Golf Course to Shasta Rd and return to the finish on Wildcat Canyon. 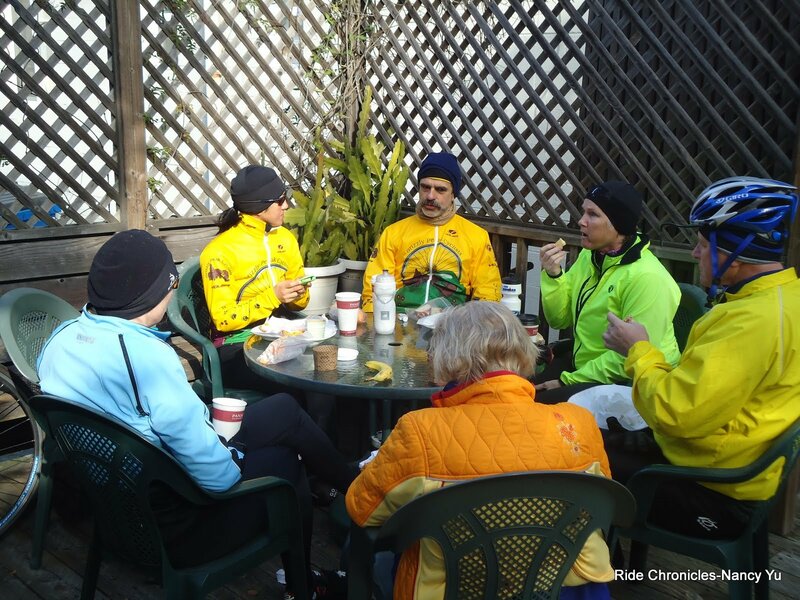 Much thanks to everyone for braving the cold weather to join me on this chilly hilly ride! Weather: VERY COLD & FOGGY! 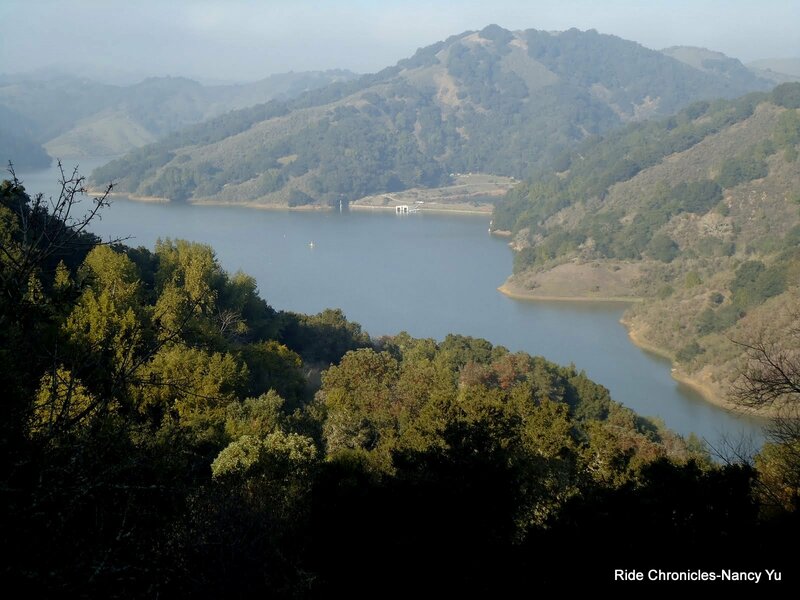 Starting temp of 39, 37 while descending Wildcat, 38 in Orinda, reaching a high of 51 in Castro Valley and dropping back to 39 at the finish. Sunshine in the early afternoon with returning fog along Wildcat at the end. 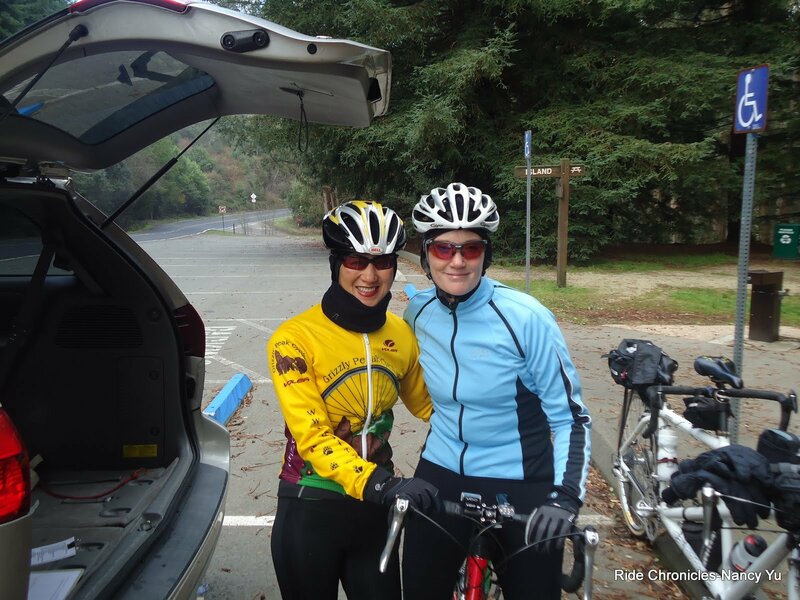 I read and view Nancy's chronicles for inspiration and, while I envy those who have the strength and stamina to do these 'long' rides, I hope one day to join her in what looks like a fun adventure for the group.